FSR World Champion Mo Patel will make his Superleague debut next Thursday in the Singapore Grand Prix. 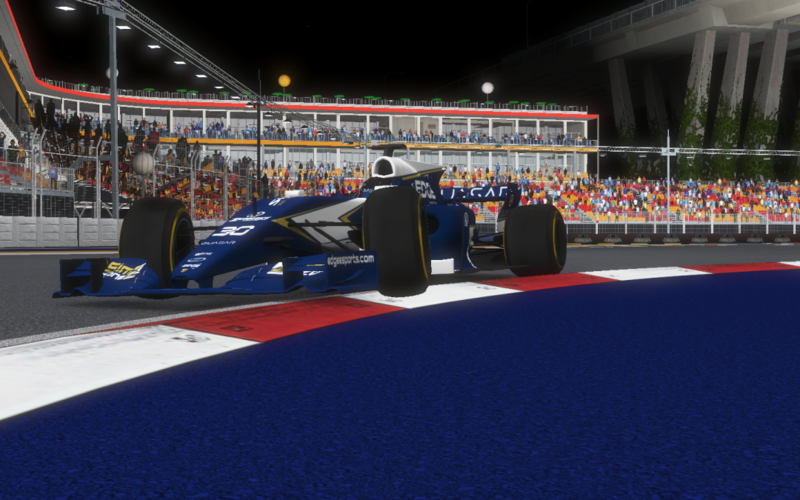 The Britton, who already had previous experiences with the team in ITC and as Superleague race engineer will partner Petar Brljak for this race, replacing Jarl Teien who can’t race due to a trip to the ADAC simracing expo at hockenheim. Make sure to check out the race live next Thursday!